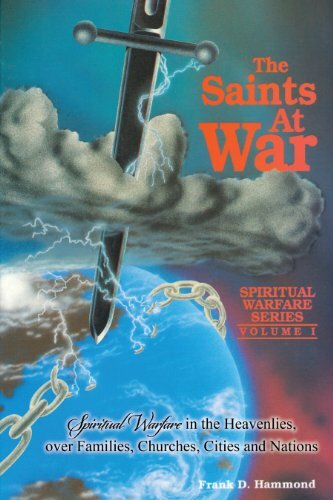 Saints at War: Spiritual Warfare in the Heavenlies over Families, Churches, Cities and Nations (English Edition) bei ZUM KAUFEN Online Shopping machen. Christians are in conflict with demons and territorial spirits. This is nothing new... the prophet Daniel confronted the "prince of Persia" when interceding for the captive people of God. Today, Christians are being called to take their rightful place in the army of God and stand against "powers and principalities" over families, churches, cities and nations. We are invited to participate in the outcome of events through intercessory prayer. Find out the role you can play in God's kingdom through the authority granted you in Christ Jesus.